From horror stories of lost, stolen and broken items to surprise charges tacked on to an already high bill, moving is not for the faint of heart. 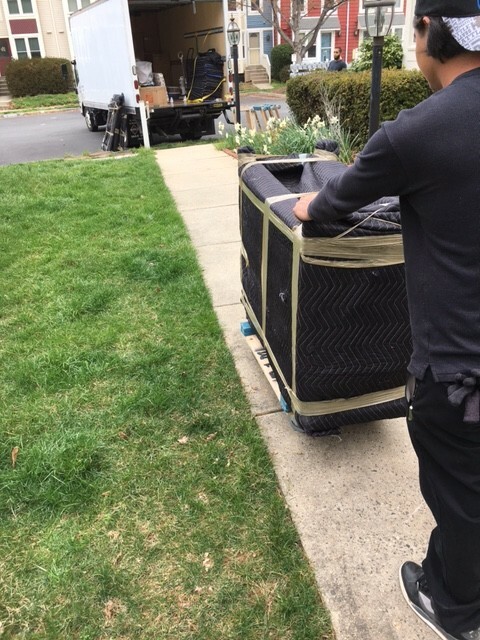 And after recently pitching in to help my mom through a downsizing and a big move, I’ve learned a few things about working with professional movers. 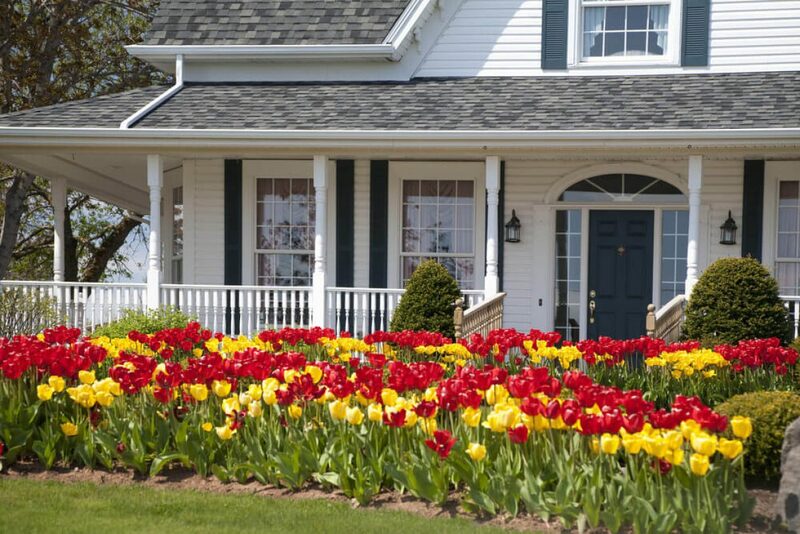 If you have a move coming up, read on for eight tips to help your move go smoothly. 1. 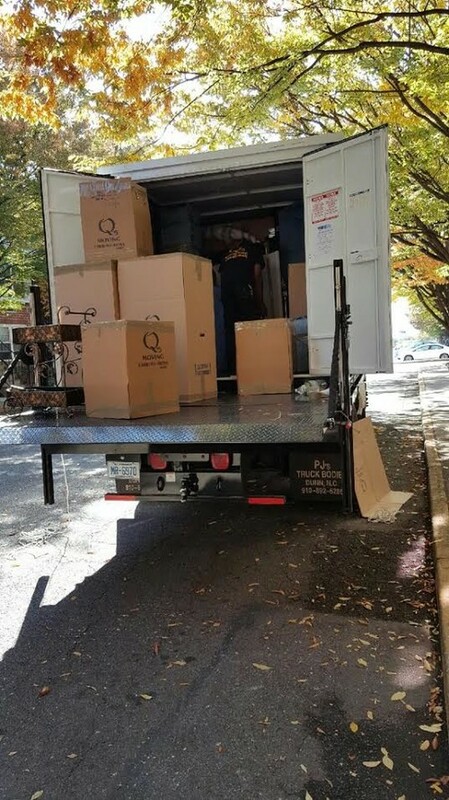 Take the time to research movers thoroughly. We’ve all heard horror stories about movers stealing, losing or recklessly damaging belongings, but with a bit of diligence on your part you can make sure you’re choosing a reputable, licensed company with ample experience. Check reviews, Better Business Bureau ratings and references before committing to hire. It’s also a good idea to purchase appropriate insurance for your belongings, just in case. 2. Don’t wait till the last minute to book your movers. Moving companies do book up, especially during the busy summer months, so don’t leave this decision until the last moment. Start looking for a company early and get on its schedule. 3. Honestly assess your belongings before getting a quote. If you end up bringing more items than discussed with your movers, the best-case scenario is that you get a higher bill — but the worst-case scenario is that there isn’t room on the truck for everything you plan to bring. The reverse can also be problematic: If you pare down your belongings a great deal between the time of your quote and moving day, you may find yourself paying more than you needed to. 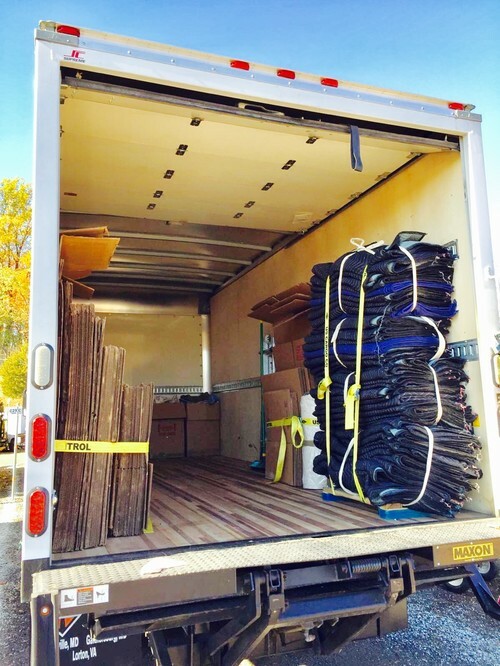 If you do require flexibility in truck space for your move, be upfront about it. Some companies allow you to pay by the foot, which means you pay only for the space you end up using. Usually this involves sharing space with another customer, in which case your belongings will be divided with a locked partition inside the truck. 4. Don’t assume that professional packers are also pros at labeling. 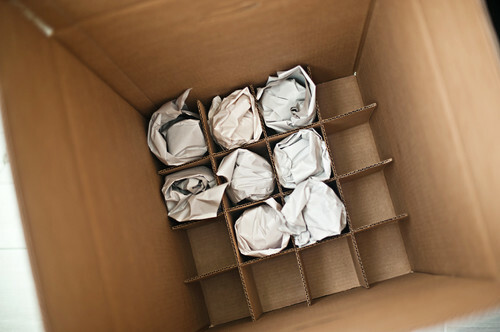 If you’re planning to hire professional packers, it’s smart to ask about their policy for labeling boxes. If they don’t label (surprisingly common), plan to be present while the packers work (a good idea anyway) and make it your job to label each box as it’s completed. 5. Block out close parking in advance to avoid long-carry fees. 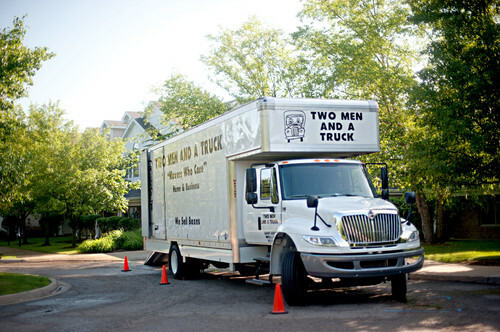 If your movers can’t park the truck close to your home, you’ll probably get stuck with what’s known as a long-carry fee — and the farther the movers have to walk to bring each item, the longer it will take. To avoid this, do whatever you can to ensure there’s a close place to park the truck at both your old home and new. You may want to notify neighbors in advance, park your cars in the closest spaces to hold them, or put cones and signs in the space in front of your house on the day of the move. 6. Remember to measure openings at your new home. After one harrowing experience attempting to get a giant sofa through a narrow stairway (our movers eventually gave up), I now know the value of measuring doorways and stairwells in advance. 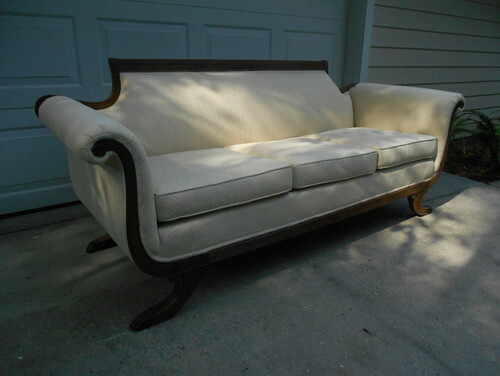 If bulky furniture doesn’t fit, you may be forced to leave treasured pieces behind, or — if you simply can’t do without an item — you may need to ask for hoisting services, which aren’t cheap and may not be available right away. 7. Take the time to read the fine print. Before the movers leave at the end of the day, you’ll be asked to sign off on the inventory sheet and bill — and you’ll be exhausted when this happens. It’s easy to breeze through these last steps and just sign whatever papers they thrust in front of you, but it’s important that you take the time to actually read what you’re signing. Double check that everything that went into the truck has actually arrived. Look over the bill carefully and be sure there are no extra charges. Especially if you were sharing space, belongings can get missed quite easily, so it’s a good idea to take a look inside the truck before it pulls away. And look close: Tiny (but necessary) items like drawer knobs and shelf brackets can easily get overlooked on the floor of a big truck. 8. Just get the big stuff into position; the rest can wait. Think rugs and major (read: heavy) furniture pieces — anything you can’t easily move on your own — are the things that should be put into position by the movers. Ideally, you’ll already be armed with a floor plan of the new space with furniture positions marked out. But if you didn’t get anything that elaborate organized, no worries. Just station yourself in the new place as early as possible before the movers arrive and make some decisions about where things will go. Then locate the box with your bedding, because you’re going to be ready for a good night’s sleep! 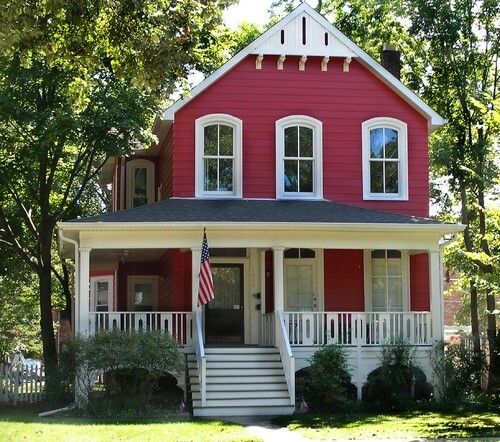 Tell us: Have you moved recently? Share your tips in the Comments.